Tired of Poor Cleaning Services? Ready for a cleaning team that cleans more deeply, takes more time and truly cares? We clean fewer houses in a day so we spend more time on your home. Cimara Cleaning Services provides sparkling, local house cleaning services & maid services in Silver Spring, MD and surrounding areas. A certiﬁed and trusted house cleaner comes every time. 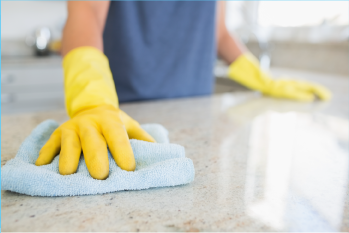 We have a variety of services including various house cleaning options, small oﬃce cleaning, window cleaning and carpet cleaning services, try us and get the Cimara sparkle! Are you ready to try our services but not ready for ongoing cleaning? Or are you having guests over and want your house to look great? 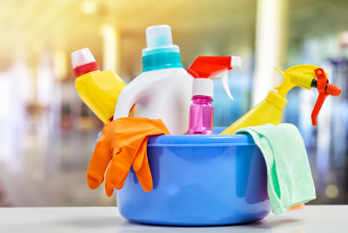 No matter why, our one time house cleaning services are a great way to get your house sparkling clean with us! Would you like to come home to a clean house? 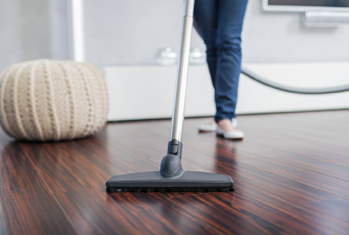 We oﬀer regularly scheduled cleaning plans that work for your schedule and your budget. When your cleaning is on the calendar, we’ll make sure it gets done so you can get on with your life! First impressions of your business begin when your customers walk through the door. 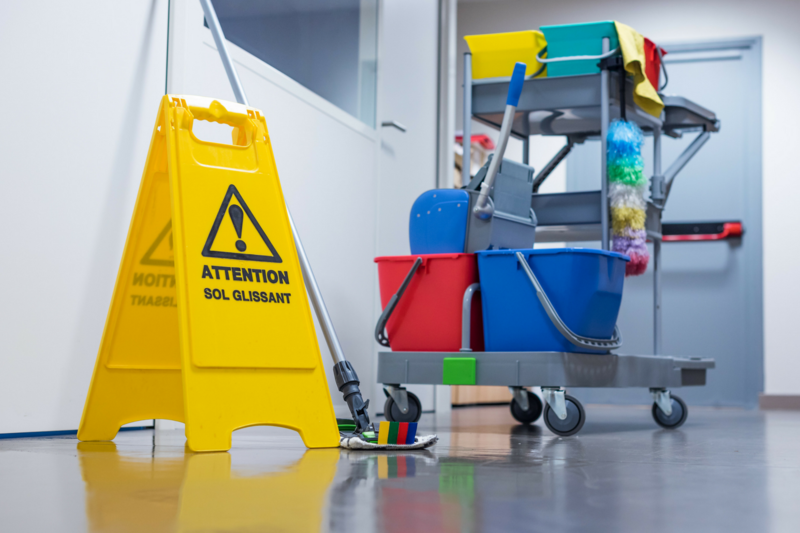 If you have a small office that has seen better days, let our team lend a hand with our Small Office Cleaning services. A clean home can brighten up your day and bring a smile to your face. And keeping your carpets and upholstery clean, contributes to a fresh and healthy home. 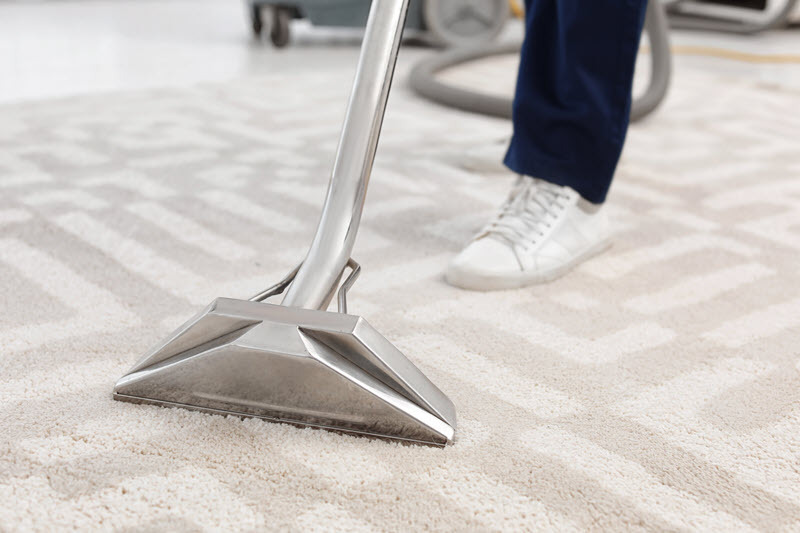 Our cleaning process will extend the life of your carpet and keep it looking great! This add-on service is perfect for customers who desire the ultimate professional cleaning package! 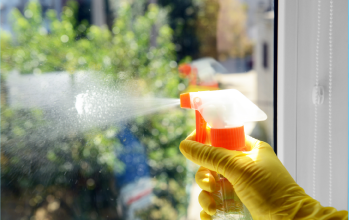 By opting for a window treatment on your residential cleaning plan, you’ll be adding a shine to your home you won’t ever want to go without. Cimara has been working with me for more than two years and is consistently outstanding! I highly recommend her cleaning service. Cimara and her team are fantastic! I am always so delighted to come home and enjoy how clean my home is after she comes. Cimara and her team are wonder- ful!! Very sweet, always prompt and extremely trustworthy. I'm almost scared to write this be-cause then she might not be avail-able. LOL but they're really good.